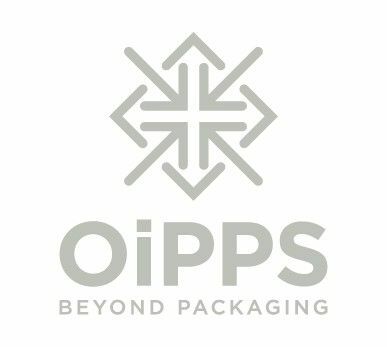 This range covers Oipps products that are not plastic, metal or aluminium. Take a look at our amber glass bottles or our cardboard boxes ideal for moving house and general storage. For more information contact us today.